2.17 Gigabyte - 171 samples - 48 kHz/24-bit/wav/stereo. Cello FX - 34 wavs. Guitar FX - 34 wavs. Miscellaneous FX - 10 wavs. Oud FX - 46 wavs. Psaltery FX - 17 wavs. 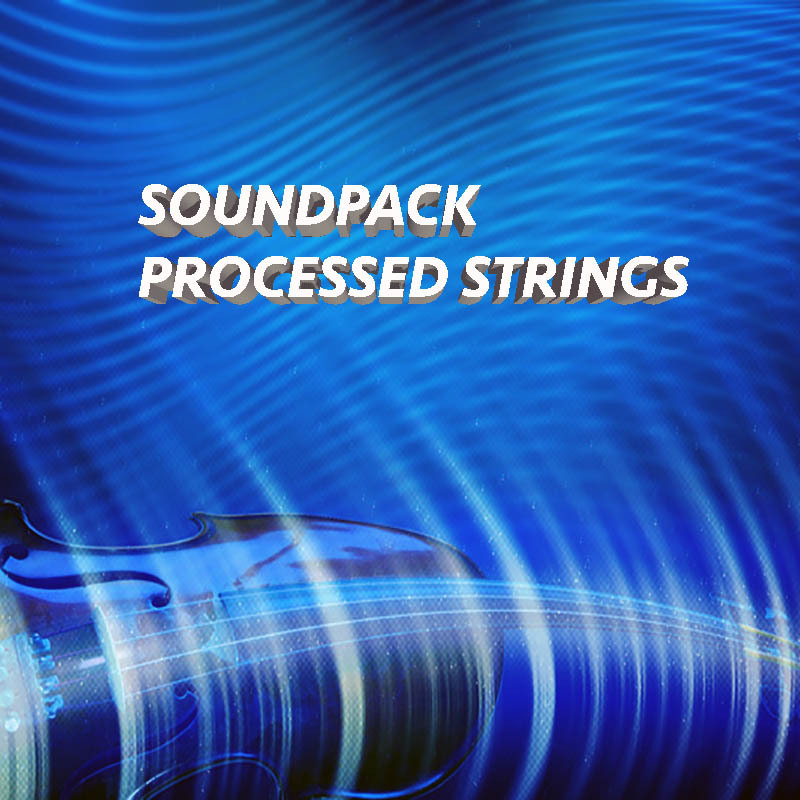 Violin FX - 15 wavs.